While the two-phased assembly elections have already been held in Chhattisgarh, polling in Madhya Pradesh and Mizoram will be held on November 28 and in Rajasthan and Telangana on December 7. 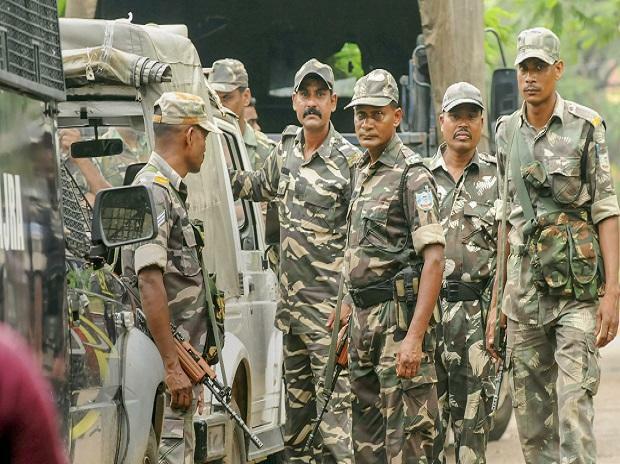 The highest number of paramilitary personnel -- around 40,000 -- were deployed in Chhattisgarh which are now being withdrawn to be deployed in neighbouring Madhya Pradesh, the official said. The paramilitary forces were being drawn from different parts of the country and they are being transported through several trains provided by the Ministry of Railways, another official said.